Discover our Solar System with the Celestron PowerSeeker 114EQ! Youll be ready to observe in minutes thanks to the quick and easy no-tool setup. 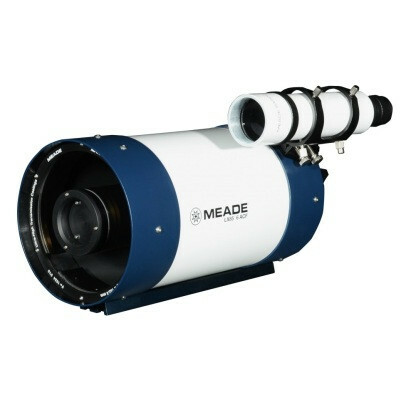 The 114EQ provides bright, clear images of the Moon, planets, star clusters, and more for great nighttime viewing. 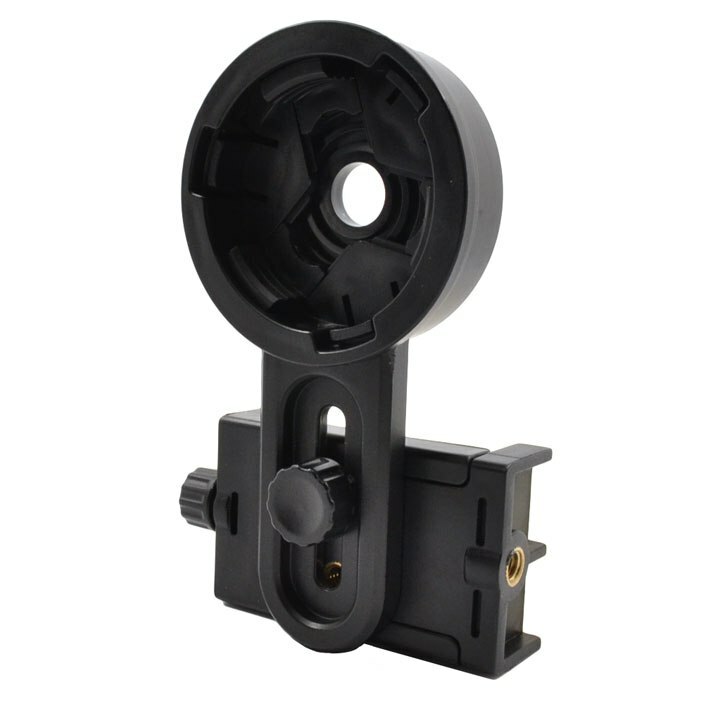 Turn your manual German equatorial mount into a tracking mount by adding the included RA motor drive to your telescope. This easy-to-install RA motor drive compensates for the Earths rotation, so the telescope tracks a stars movement through the night sky from east to west. 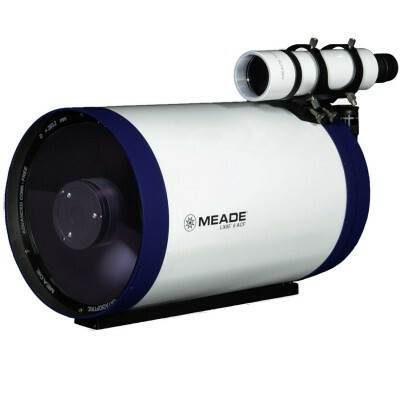 When the telescope mount is properly polar aligned and the RA drive is attached and running, the user need only make occasional adjustments in declination (Dec) to keep an object in the eyepiece for long periods of time. The Celestron single-axis motor drive runs on a 9V battery, so there are no cords to get in the way. The drive can be used in either the Northern or Southern Hemisphere. To change hemispheres (reverse the motors direction), simply by flip the N/S switch on the face of the motor drive. It is also simple to change the speed of the motor. A Speed Rate Regulator knob is located just under the power indicator and can be turned in either direction to slow down or speed up the motor. Since solar system objects like the Moon and planets move through the sky at different rates than deep-sky objects do, this gives you the ability to match the motors speed to the particular type of object you are observing. Download Celestrons Starry Night Software and learn about the night sky, celestial objects, and how to plan your next observing session. Celestron Starry Night Software is the premier astronomy software package on the market, providing resources and knowledge to view our solar system and beyond. 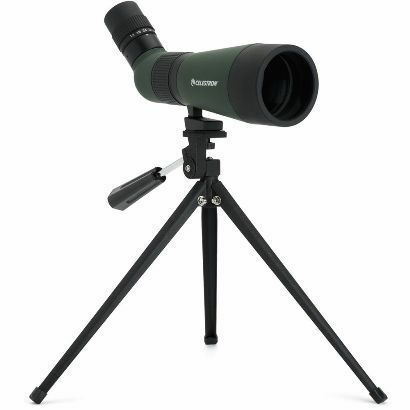 Dimensions 6.5" x 4.5" x 1"
20mm and 4mm eyepiece, a finderscope, a smartphone adapter, and a motor drive. 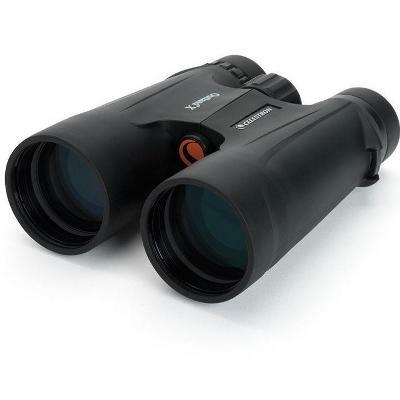 The two eyepieces offer different magnifications for low and high powered views. The 3x Barlow lens triples the magnifying power of each eyepiece. Image celestial or terrestrial objects with this smartphone adapter. 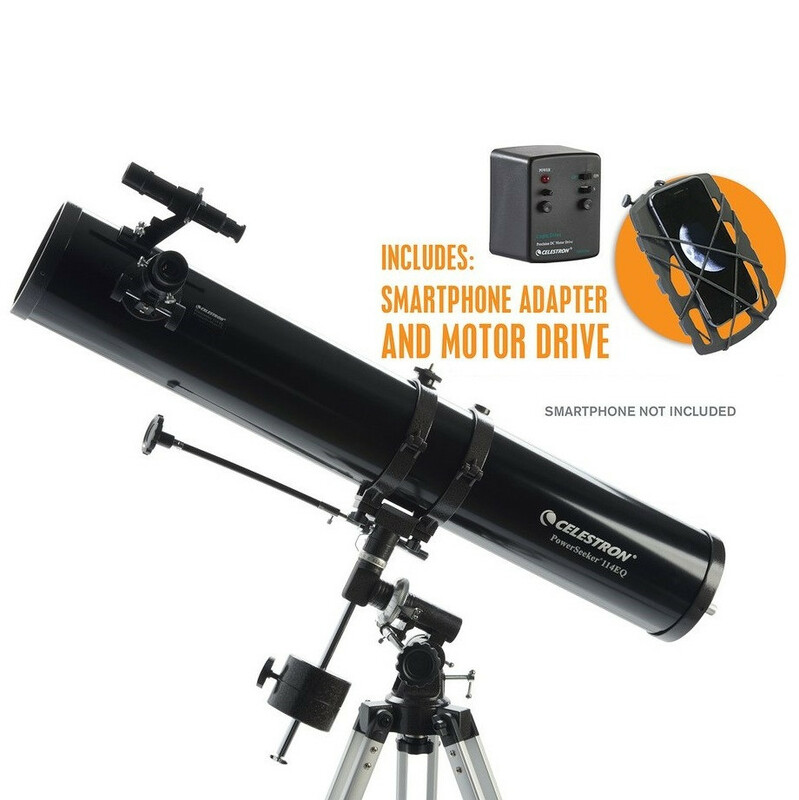 With its light, rigid frame, this accessory allows you to connect any smartphone to any telescope eyepiece with an outside diameter of 34mm. Turn your manual German equatorial mount into a tracking mount by adding the included RA motor drive to your telescope. This easy-to-install RA motor drive compensates for the Earths rotation, so the telescope tracks a stars movement through the night sky from east to west.